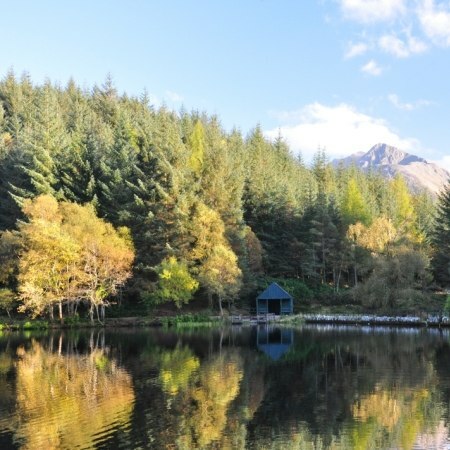 The Highlands of Scotland are known for their stunning scenery and sparse population and conjure a romantic image which doesn't disappoint on closer inspection. From the sandy shores of the Moray Firth east of Inverness to the dramatic and rocky west coast, south of Fort William, this tour includes a wondrous variety of scenery from historic highland towns to tiny fishing hamlets, mountain ranges to deserted lochs and gorgeous off shore islands and stretches of countryside in between. Remarkably, this isn't a tough ride with just one day of riding uphill and the remainder with few hills. Yet Ben Nevis is in close up and you brush awesome Glen Coe. Stop at local favourite the Dorres Inn on Loch Ness and pedal the towpath of the Caledonian Canal as you head through the Great Glen. Immerse yourself in history with a visit to Culloden battlefield, the site of the last full-scale battle to take place on British soil. 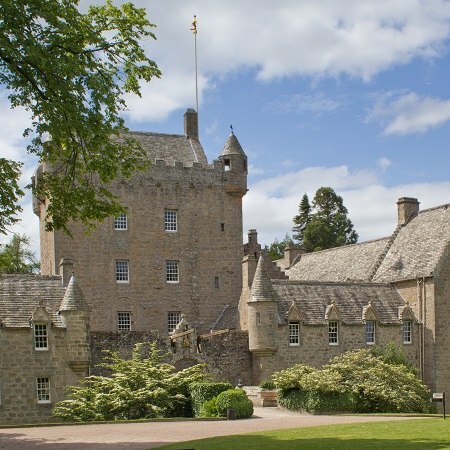 Learn about the local legends at the castles of Cawdor and Brodie, stuffed to the turrets with antique furniture, paintings and ceramics. Ride through pine forests, past sweeping sandy beaches, across estuarine bridges and down a disused railway line hugging the seashore and virtually touching the western isles. Sample a 'wee dram' of local whisky at a traditional Scottish distillery en route and explore a pioneering eco-village at Findhorn. 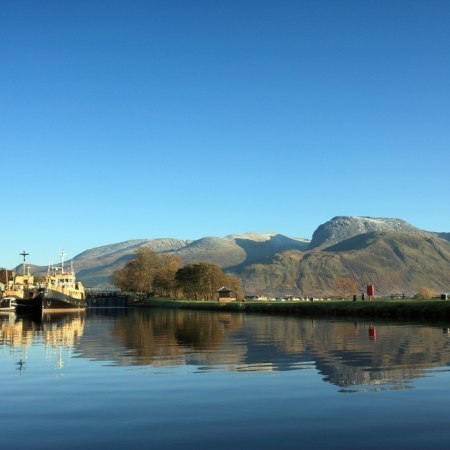 Ferry hop from Fort William and ride the length of the island of Lismore on the last day of your tour enroute to Oban. It's all part of the romance of the Highland coast! Please click on the photos above for more images of this holiday. For further details of your route, see classic hotel itinerary and luxury hotel itinerary. Luxury tour starts daily except Tuesdays, classic tour starts Fridays. Both tours start in Inverness and finish in Oban. Inverness has an airport and is 3.5 hours north of Edinburgh by train. Oban is 3 hours north of Glasgow by train. Luxury Scotland's finest - grand Inverlochy Castle, Michelin starred Boath House, Glencoe House suites, Rocpool Reserve's Chez Roux restaurant and Aird's luxury. Stunning scenery all the way! a wonderful cycling tour that really did exceed our expectations. The hotels were super, the scenery spectacular and food always good. But above all the cycling was excellent.